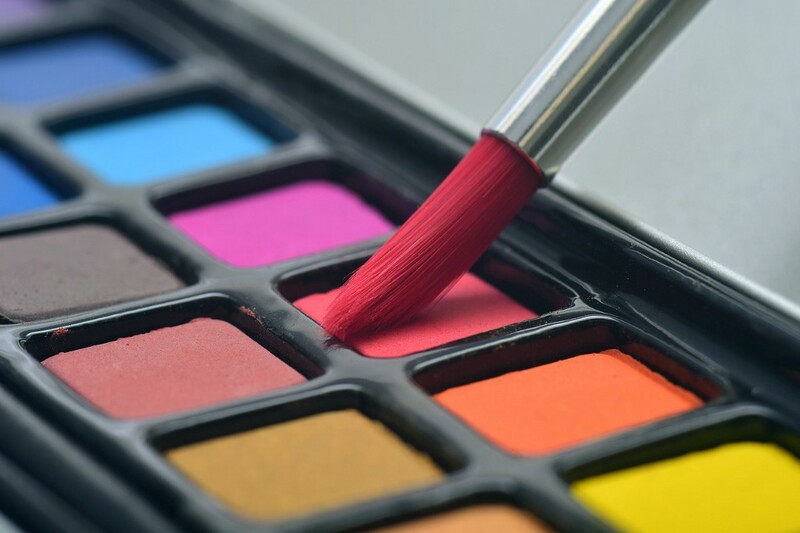 Although the current series is in session, there is time to sign up for the next watercolor class with the Voorhees Arts Center and Gallery starting on Friday, Feb. 15 at the Voorhees Town Center. The class costs $15 per class with materials, and registration is required. Contact Ann Kelly at annkellypainted@yahoo.comto register or for more information. Space is limited.